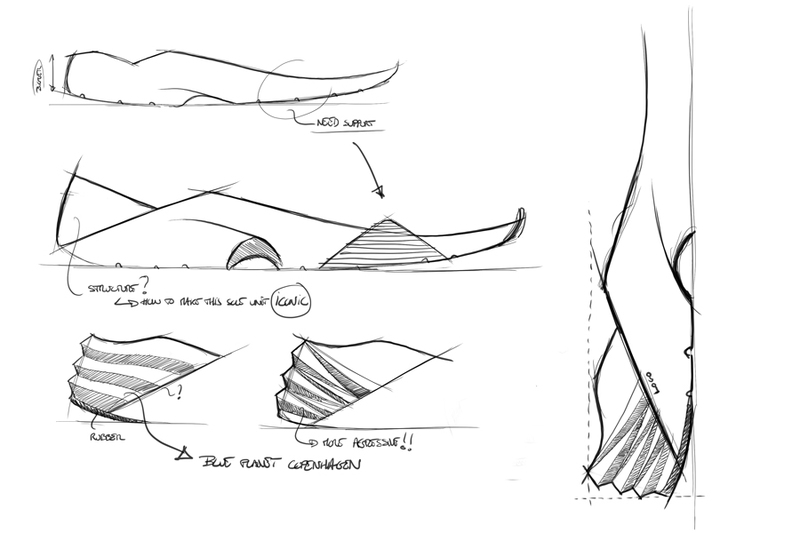 Whenever a new sole concept makes headlines, it’s usually driven by one of the major athletic brands commanding bottomless R&D budgets and manufacturing prowess. So it’s remarkable when a tightly-knit independent label enters the fray. 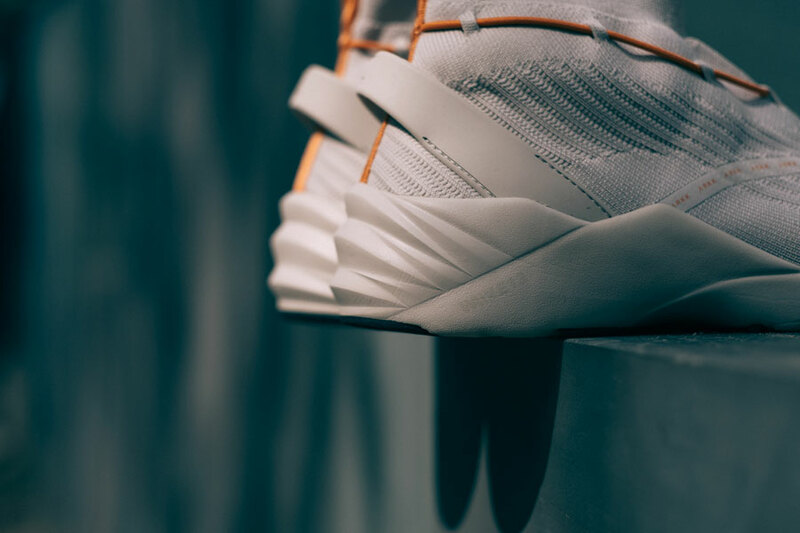 Here’s the story of how progressive Scandinavian sneaker brand ARKK Copenhagen blazed its own trail with the Wave13 midsole concept. Brand-new sneaker models are dropping on the daily, but true innovation is still a rare occurrence in the footwear game. Most new releases provide slight updates on tried-and-tested formulas and current trends. 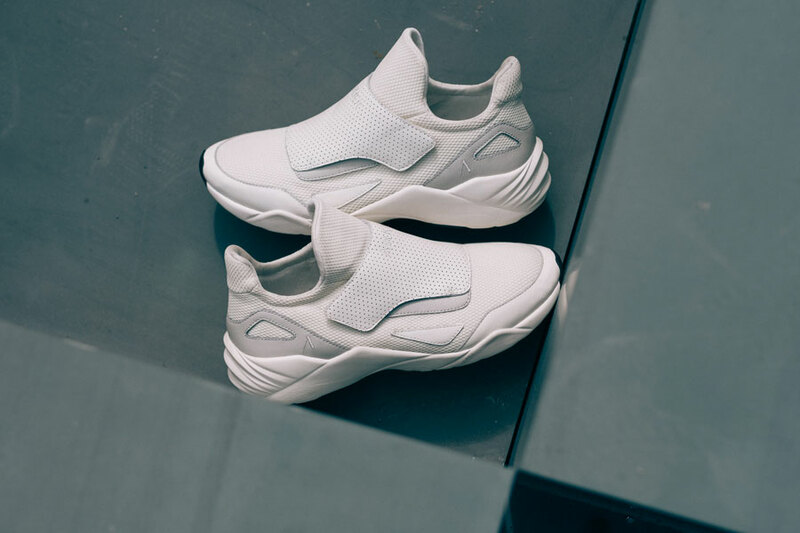 But every now and then, the spark of innovation does strike, especially when designers look beyond the sneaker universe for outside influences. Such outside influences famously include Japanese bullet trains that informed the design of the streamlined Nike Air Max 97. 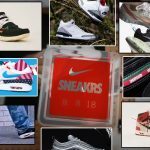 Actually, the entire legacy of visible Air started when Tinker Hatfield took notes from the exposed interiors of the Georges Pompidou Centre in Paris for the Air Max 1. 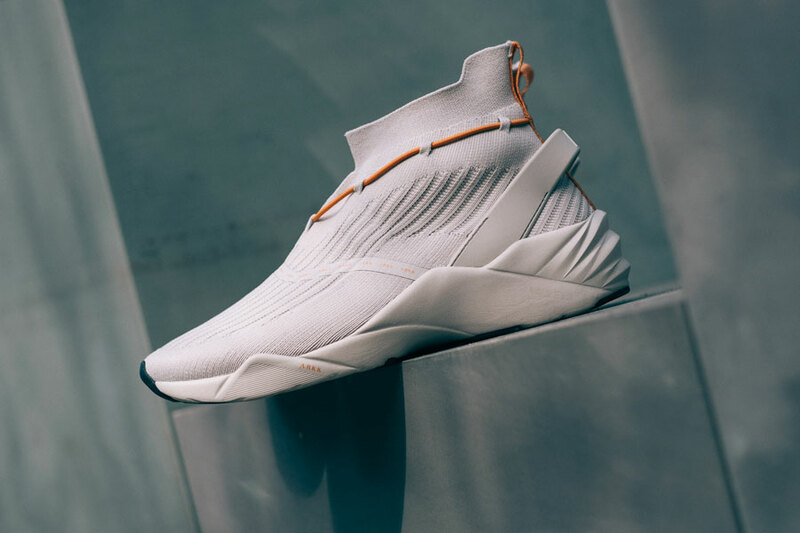 Now Danish footwear brand ARKK Copenhagen is also drawing on architectural inspirations for the futuristic Wave13 outsole, featured in four select FW2018 pieces of their Main Line and Superior Line. Not just any type of architecture, but a landmark in the town of Copenhagen: the futuristic Blue Planet Aquarium known for its dynamic and fluid design. “As the concepts for our Fall Winter ‘18 collection developed, we knew we needed a sole unit that was as daring as our four newest sneaker designs. 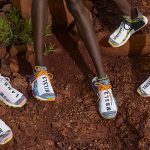 We decided that now was the time to create the bold, statement sole we’ve always wanted,” said Kasper Høj Rasmussen, Creative Director at ARKK Copenhagen. The Chrontex also sits safely on the Wave13 soel unit. A waterproof membrane keeps your feet safe. Rolling into stores this summer, four unisex styles feature the Wave13 technology. 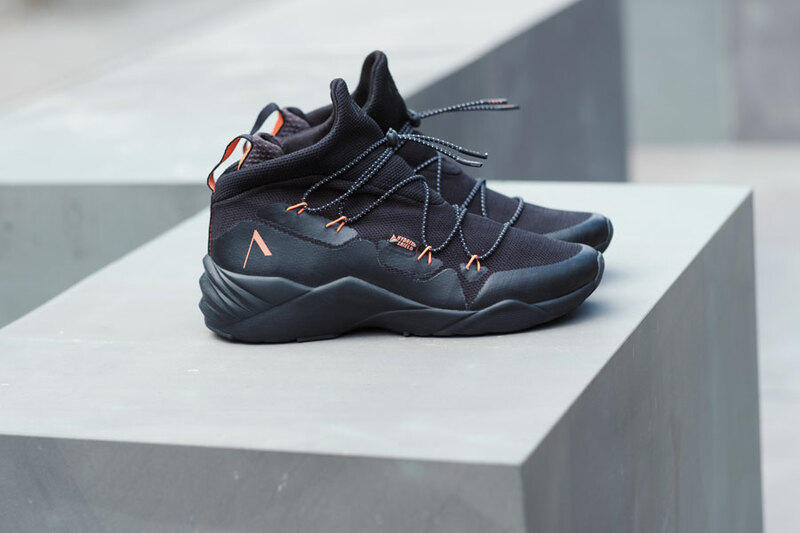 In the Main Line, it complements the design of the CHRONTECH MESH HS W-13, a waterproof sneaker membrane featuring a Hydrix Shield membrane as well as lace loops and sock-like fit in all black with neon coral accents. It also features in the HYPERTREX FG ®BOA W-13 marked by ®BOA lacing with a dial at the heel on a knit upper. In the Superior Line, Wave13 provides the foundation for the APEXTRON MESH W13, a lace-less low top with elevated cuff entry. And finally, the wave-inspired pattern supplements the airy look of the OCTAKO FG W13 high-top model featuring a PU heel loop and minimal lacing. In the bigger picture, Wave13 continues the company tradition for finding inspiration at their own doorstep. 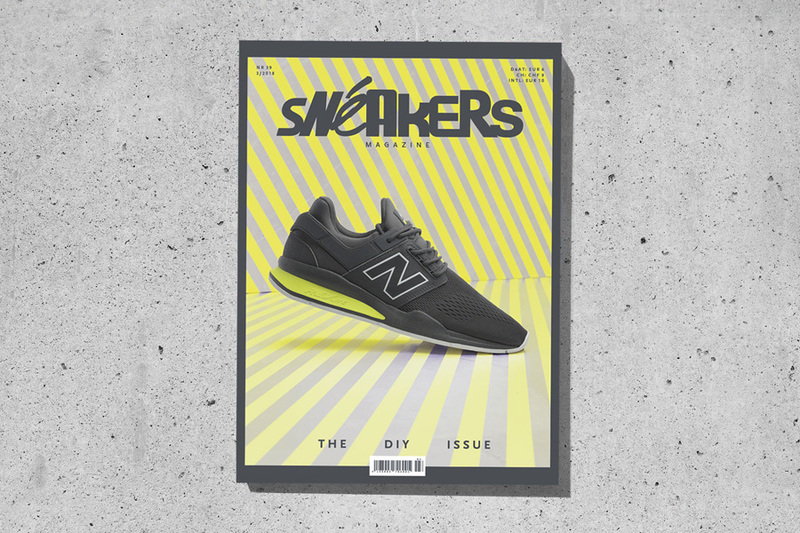 “As with everything else, ARKK Copenhagen’s designs are 100% designed in Copenhagen with a mission to embody the spirit of Nordic design in every sneaker,” said the team. This is reflected in the clean lines, reductionism, and functionality that are globally renowned harbingers of Scandinavian design. The Blue Planet Aquarium in Copenhagen served as the inspiration for the design of the midsole. ARKK also likes to take color inspiration from the surrounding landscape, for instance in the custom-designed ARKK Copenhagen Desert Camo released in their SS2018 collection. After designing their own camo pattern, Wave13 is another creative notch in the belt for this young brand. The four new ARKK Copenhagen models featuring Wave13 soles will hit stores worldwide between August and September in a line that is “new” in the true meaning of the word.